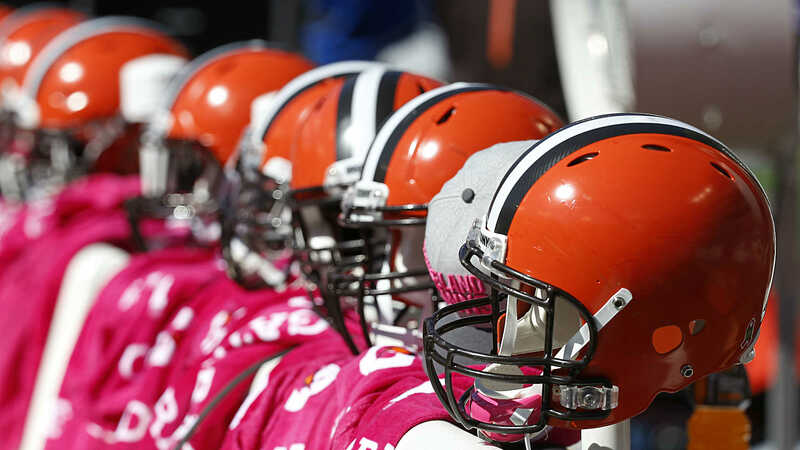 The Browns announced they have inked two more draft picks, coming to terms with fourth-round picks WR Ricardo Louis and TE Seth DeValve. The team has been busy inking picks, as they have signed 10 of their 14 picks of the 2016 NFL Draft. Appeared in 49 career games at Auburn…Caught 98 passes for 1,338 yards and eight TDs…Added 578 rushing yards and two TDs on 68 carries…Attended Miami Beach Senior High School in Miami Beach, Fla. Played 34 career games at Princeton…Caught 122 passes for 1,336 yards and seven TDs…Spent time playing wide receiver and tight end…Ranks 10th in school history in career receptions…Earned Princeton’s Rogerson Award for Spirit and Inspiration in 2015…Attended Manchester High School in Manchester, Conn.